Serving the Sun Cities and the Surrounding Communities. About General ExterminatingServing The Sun Cities and the surrounding area. For the past 46 years, General Exterminating has provided top notch quality pest, termite and weed control. We are committed to defining the standard of Pest Management through excellence, innovations, & education! 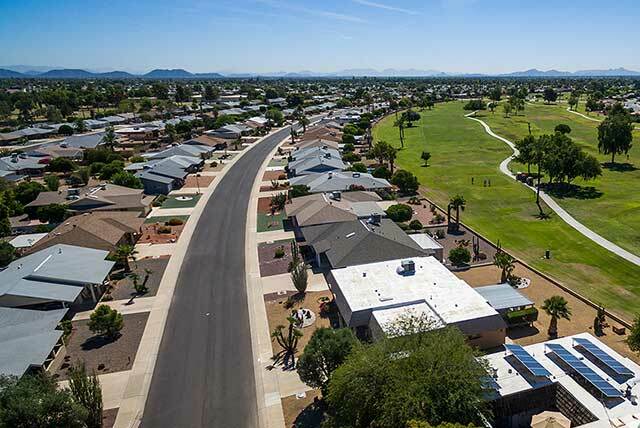 We are an Arizona company and our home is right here in the Sun Cities community. We’ve been given the 2014 Sun Cities Partner of the Year award for our commitment to quality service. General Exterminating provides unbeatable service to our customers every step of the way. You will be greeted by the smiles of our friendly and capable staff who will work with you to eliminate any pest problems you may be dealing with. We take our responsibility seriously, and will work our hardest to keep your home and business pest free. General Exterminating has been protecting homes since 1969. 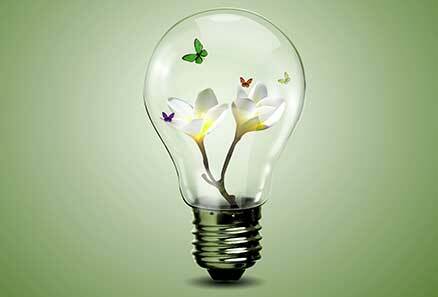 We are industry experts and keep informed about local pest trends, innovative processes and methods. We live where you live. We want all our neighbors within the community to get the best service and protection we can offer. We stand behind our products and our service. Our technicians are trained to investigate the problem, evaluate the corrective action and execute the solution. General Exterminating has built our reputation on providing quality Pest Control Services at reasonable rates. Our staff is professional, friendly and reliable. We continue to be an industry leader by actively participating in local, state and nationwide pest management associations. We are committed to provide all of our customers’ peace of mind by protecting and preserving health and property through the most up-to-date maintenance services for our residential and commercial clients. 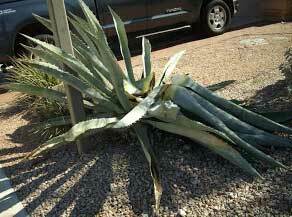 Pest problems are a fact of life in Arizona. Undesirable pests such as cockroaches, spiders, ants, wasps, earwigs, and silverfish can surround your home on the outside. Our preventive approach keeps pests out of your home year-round. Though you may not see them, insects are looking for ways to enter your home in all seasons. 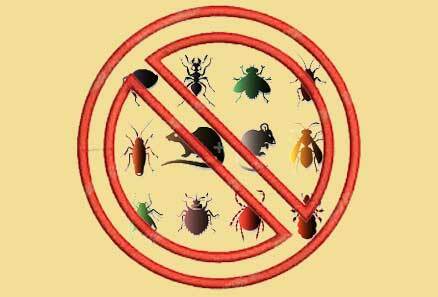 Our pest control service is guaranteed. Just call our office to schedule a retreatment if you are having a problem with a pest covered by our pest service agreement. The products we use are registered with the EPA and applied according to the manufacturer’s label. Our state certified technicians are trained in the safest most effective method of treatment. We pride ourselves on our integrated services, highly-trained technicians, and dedication to providing hassle-free service you can count on time and time again.